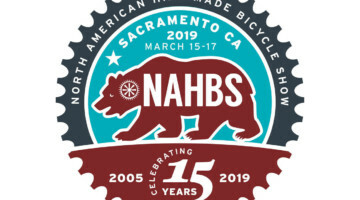 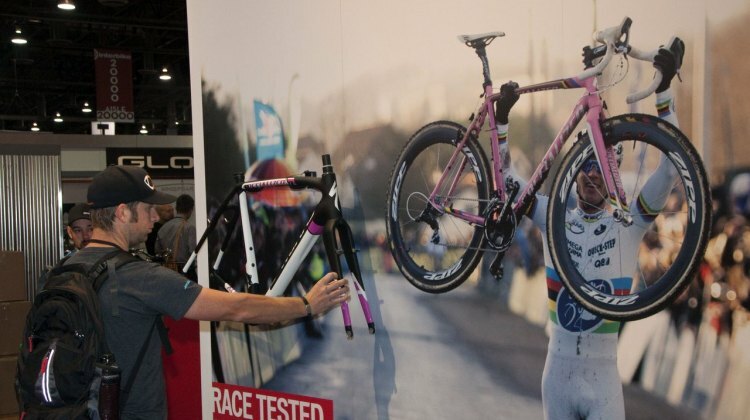 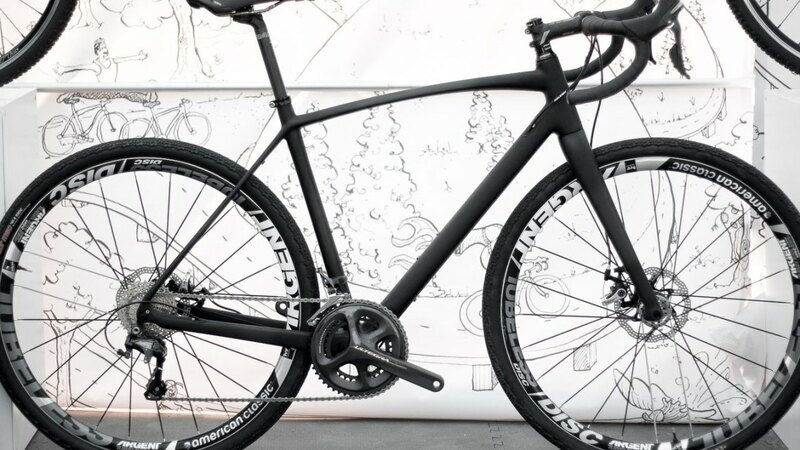 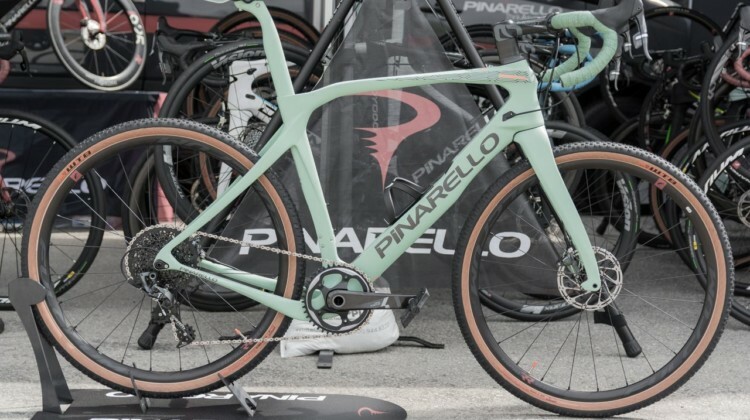 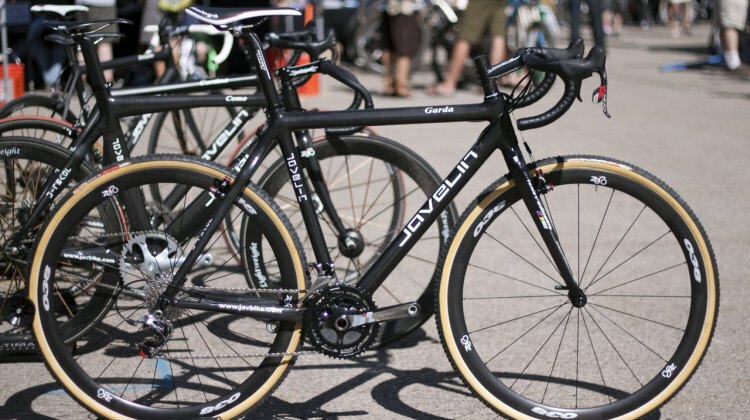 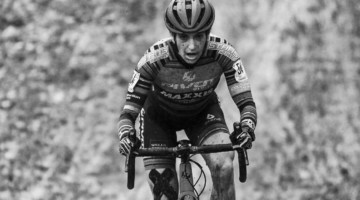 Italy’s Pinarello unveiled its new Grevil grave and Crossista cyclocross bikes at the 2019 Sea Otter Classic. 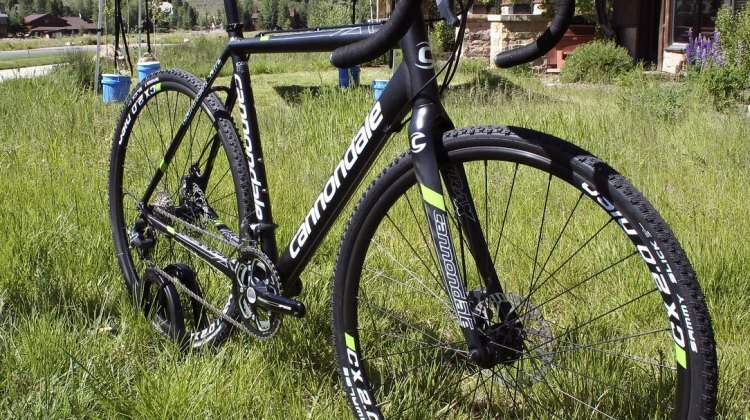 We look at the two high-end carbon bikes. 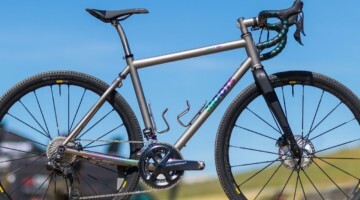 Look Cycle used the 2019 Sea Otter Classic to unveil its new 765 Gravel RS carbon bike. 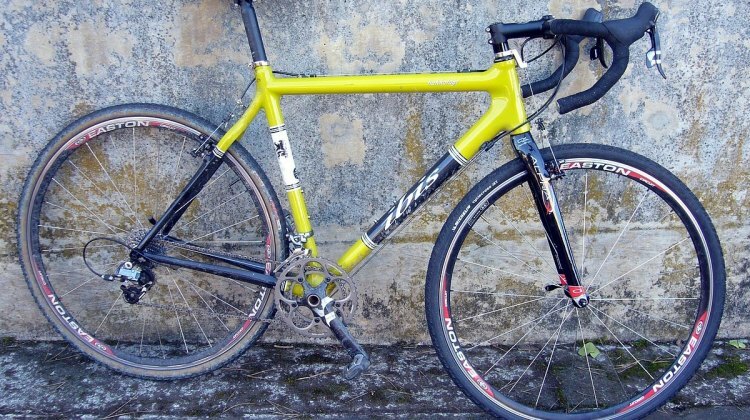 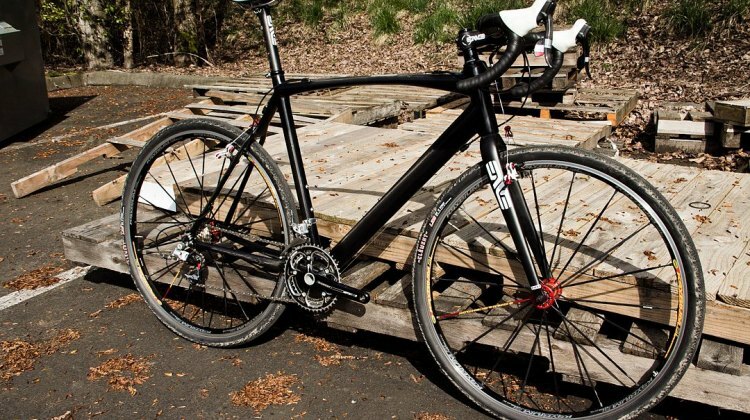 We take a first look at the bike, including its E-765 Gravel cousin. 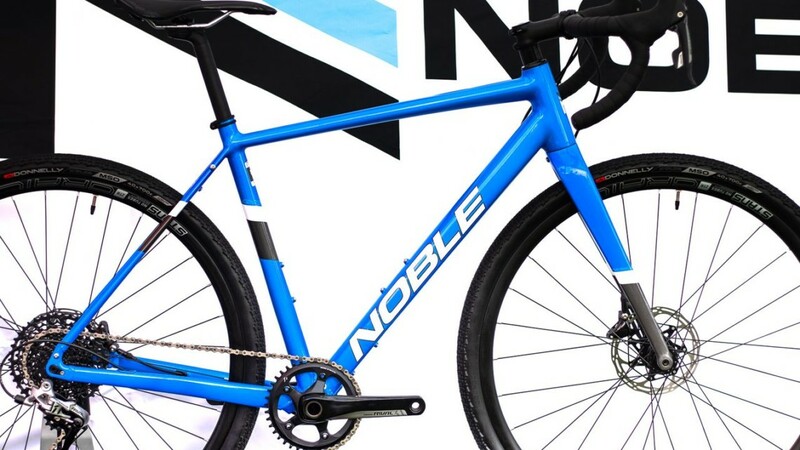 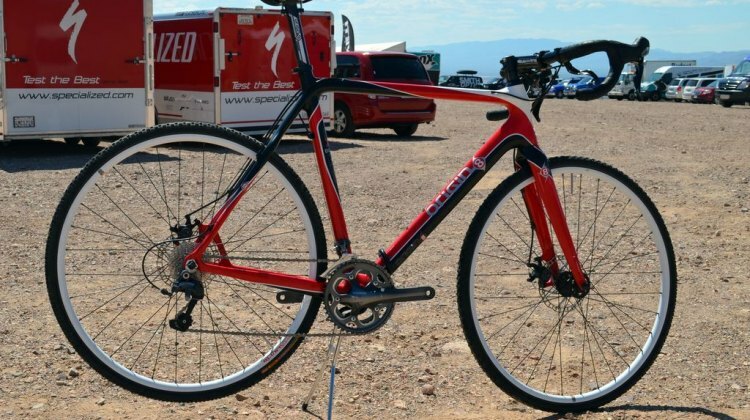 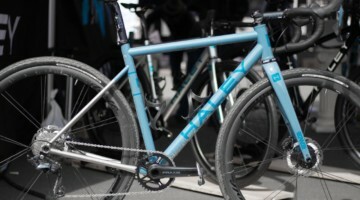 Noble Bikes showed off its new CX3 alloy cyclocross and GX1 steel gravel bikes at Sea Otter. We look at the company’s dirt-inclined line of bikes. 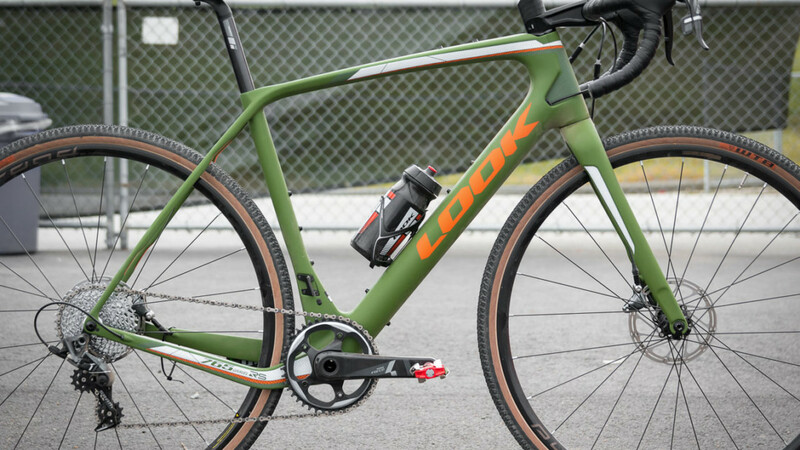 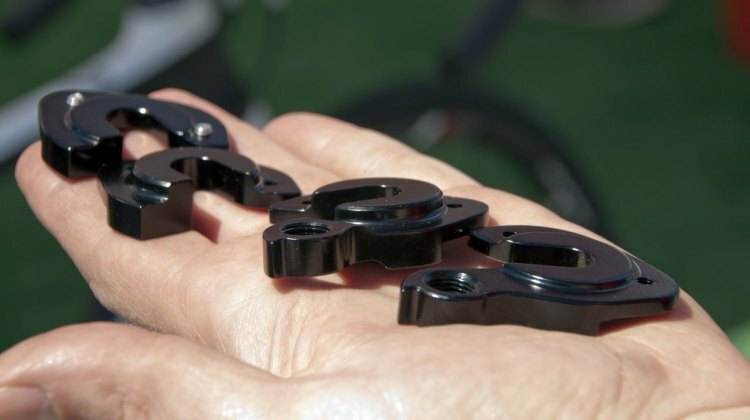 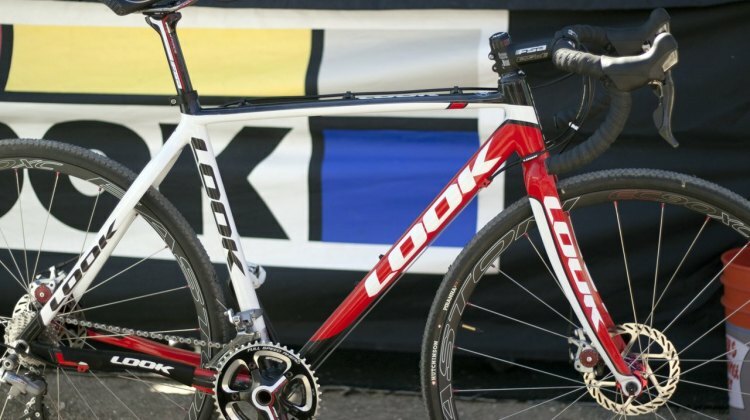 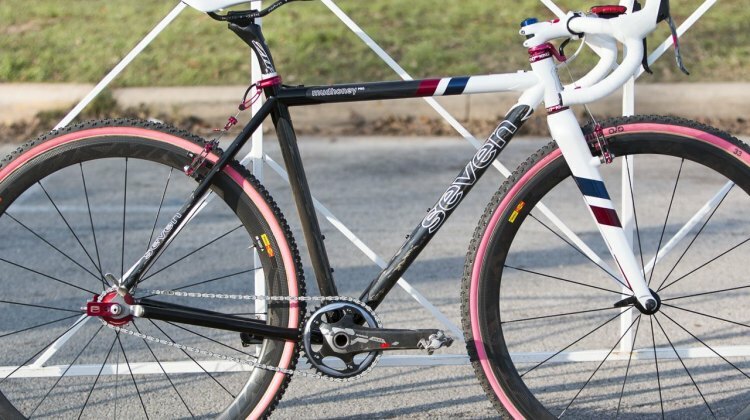 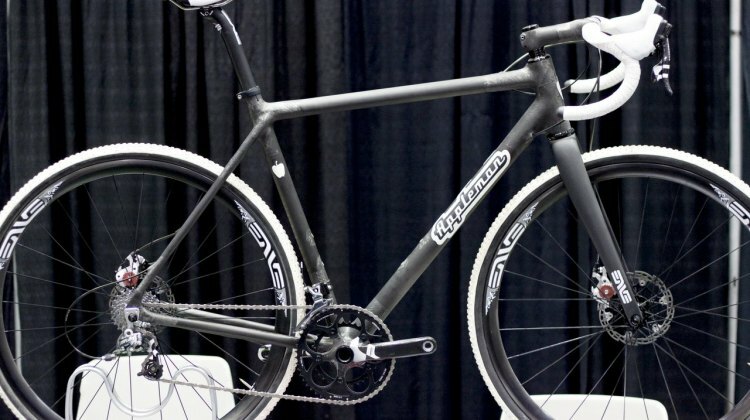 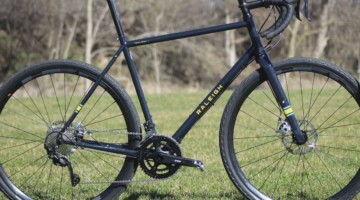 At the 2015 Sea Otter Classic, Raleigh unveiled its upcoming carbon Roker gravel bike. 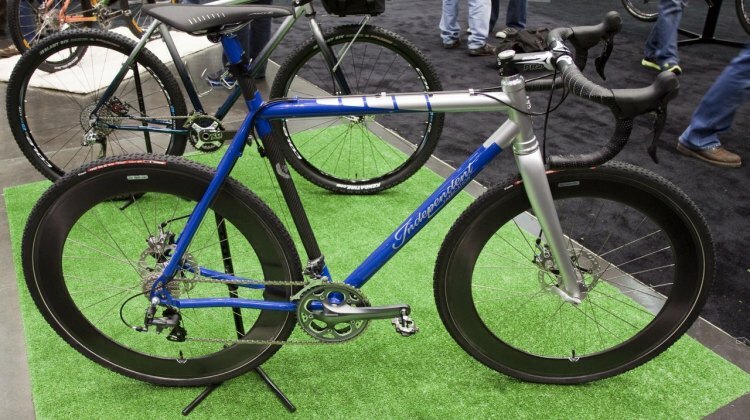 The bike features thru axles, big tire clearance, Tamland geometry, and plenty of bottle and fender mounts. 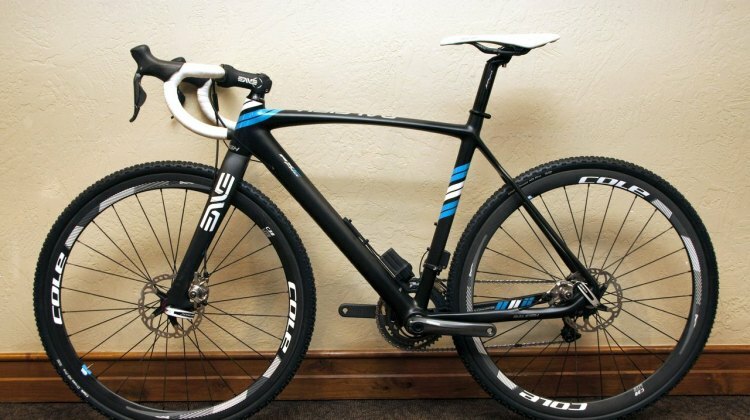 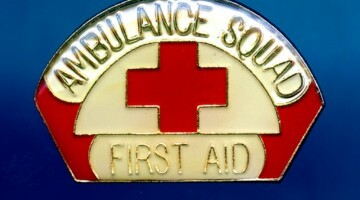 See photos and details here. 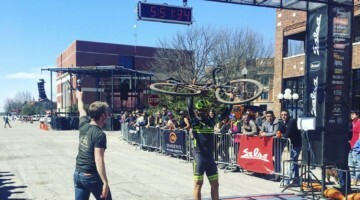 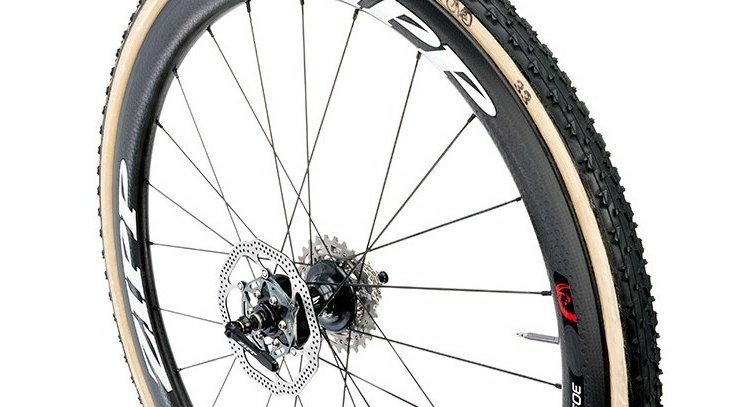 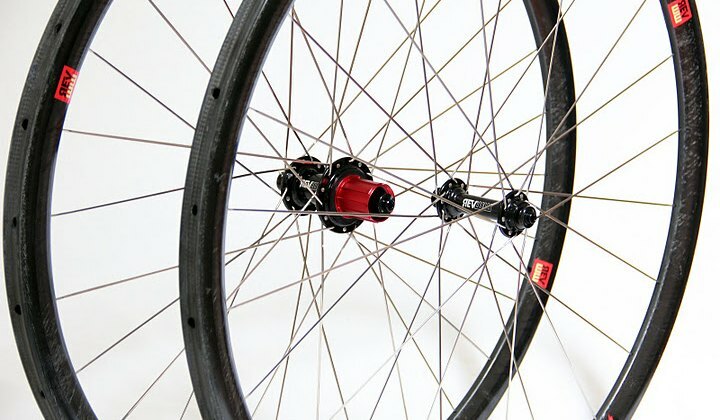 With the increased popularity of cyclocross, more companies are coming out with wheelsets tailored to the unique needs of our favorite sport. 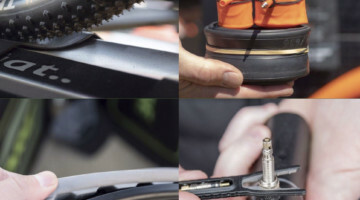 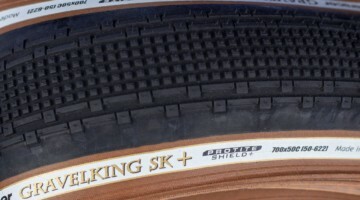 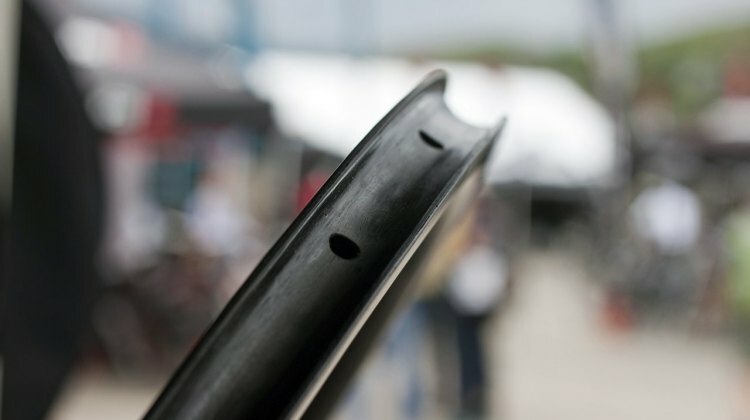 For tubulars, the recent trend has been to widen the rim to give the tire more support, especially in cornering, and provide a bigger and better gluing surface. 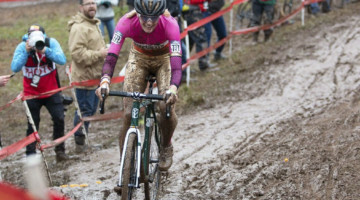 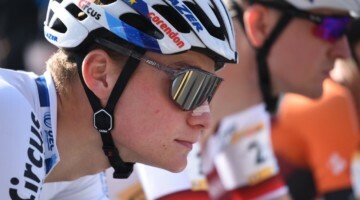 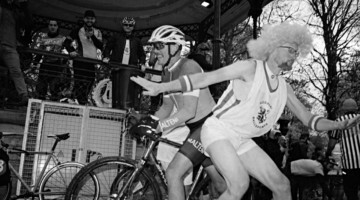 Ridley, a company based in Northern Flanders has deep roots in cyclocross. 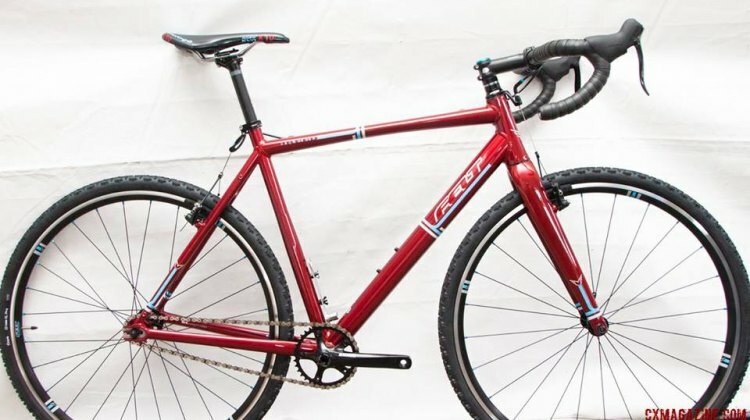 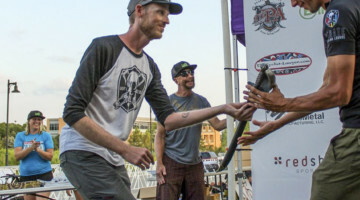 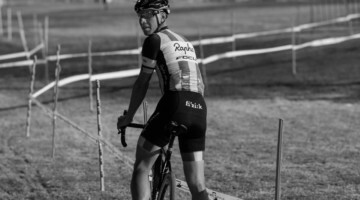 While the European pros primarily ride the flagship X-Night, the U.S. Ridley-sponsored riders are all on X-Fires, as they make for easier flying without the seatmast of the X-Night. 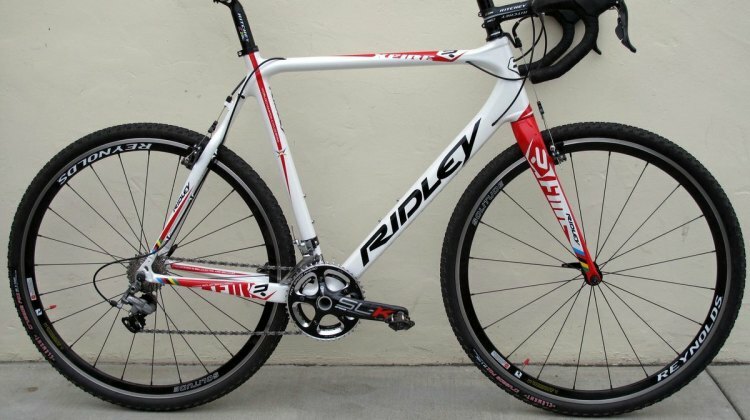 Though in the new catalog, the 2012 Ridley X-Fire is so new it is not yet on their website, but we have an early edition that we’ve been riding and will be reviewed in Issue 13. 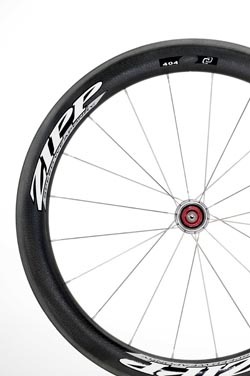 Zipp’s First Full-Carbon Clincher Wheelset – Cyclocross Worthy?